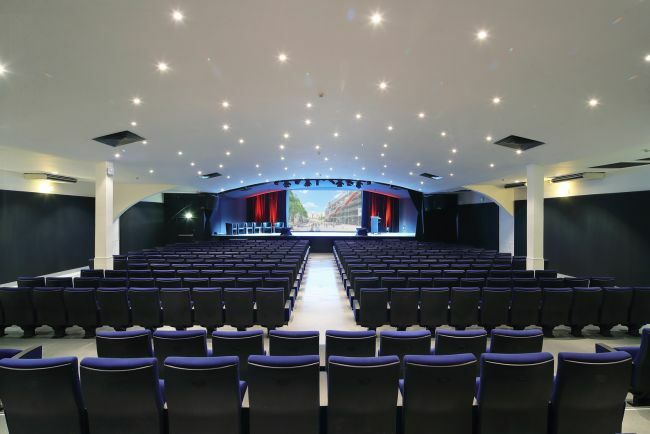 The Espace Saint-Martin Auditorium is a large conference center with modern facilities, with 350 seats. 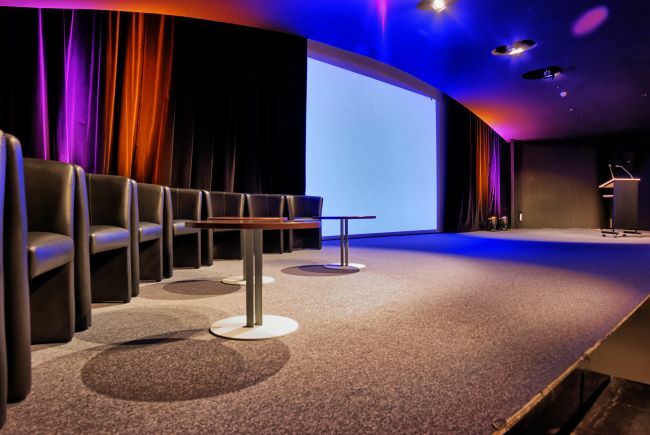 Two other conferences rooms such as the Louxor and the Dendérah will also be available. 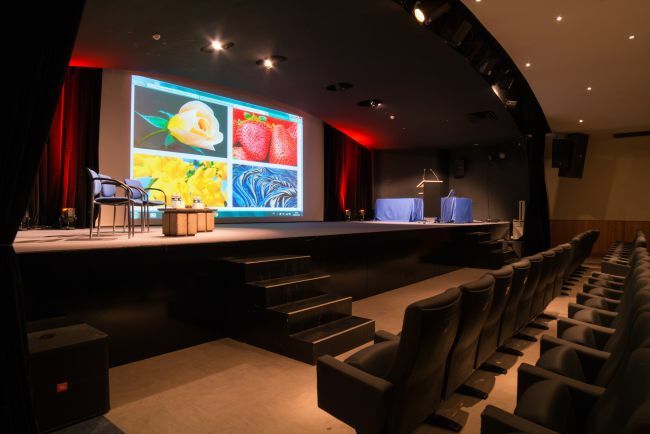 Located in the heart of Paris, the Espace Saint-Martin will be dedicated to welcome ANNIC 2019 participants during the conferences. 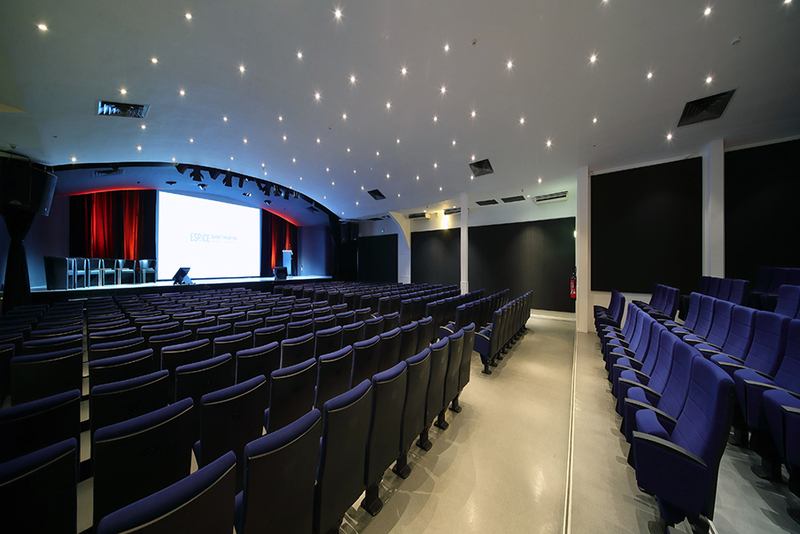 The Auditorium is equipped with Internet WIFI, audio system, and fixed stage. It is also accessible to mobility-impaired people, with individual air conditioning and fully-equipped. 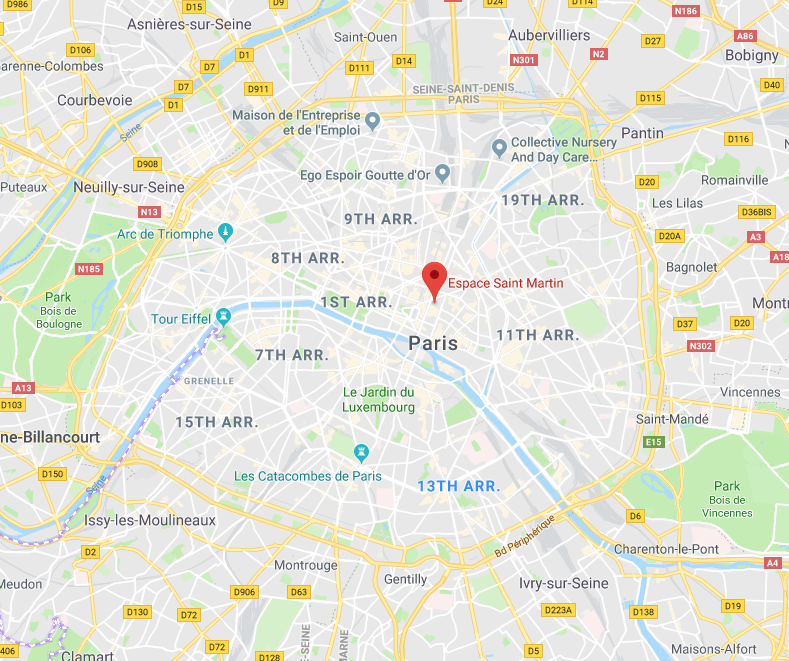 All foreign nationals entering and staying on French territory must be in possession of a valid entry and stay visa, unless you are exempt from this requirement.